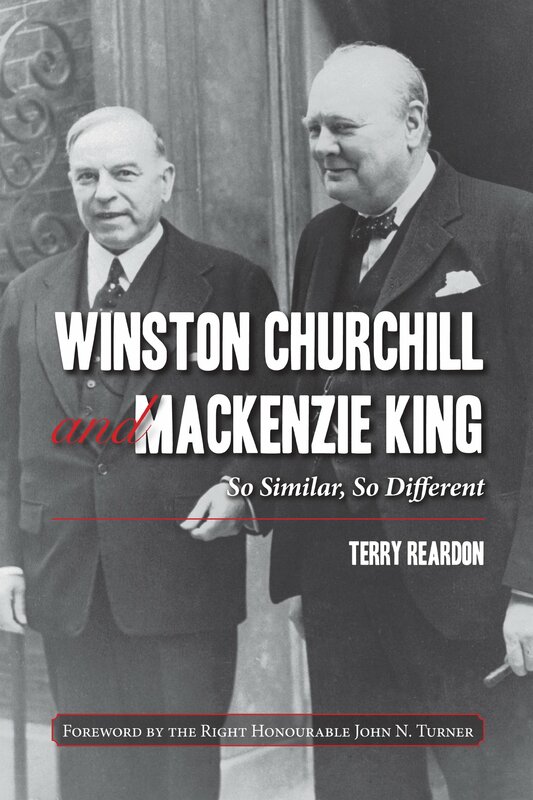 Terry Reardon, author of: Winston Churchill and Mackenzie King: So Similar, So Different is our speaker. Born just two weeks apart in 1874, Winston Churchill and William Lyon Mackenzie King had much in common. 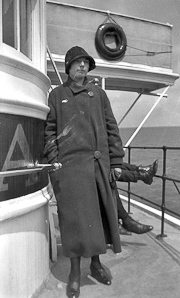 Both forged long parliamentary careers, and each led his country to victory in World War II. The Globe and Mail included the book in the “Twelve Very Best Books on Winston Churchill.” Terry will speaking about the part played by Canada in WW II with anecdotes both dramatic and humourous.